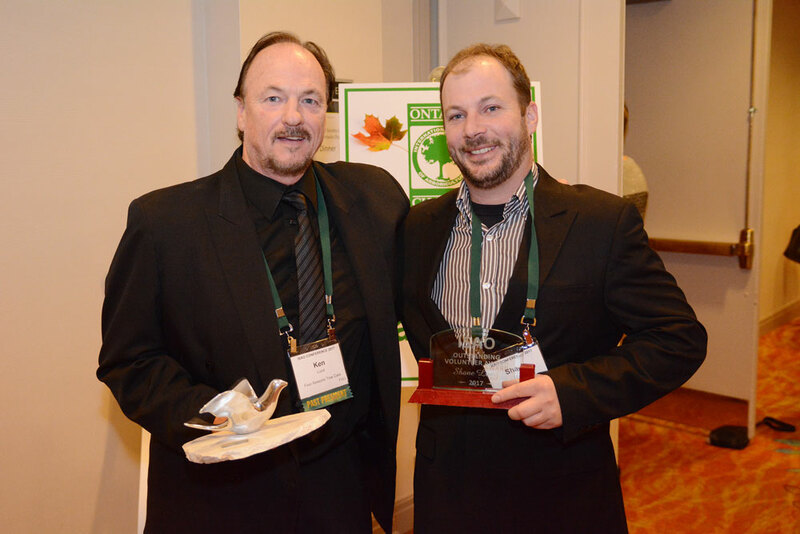 CANADA’S MOST DEVOTED TREE CARE COMPANY IN SUPPORT OF THE CANADIAN TREE FUND! 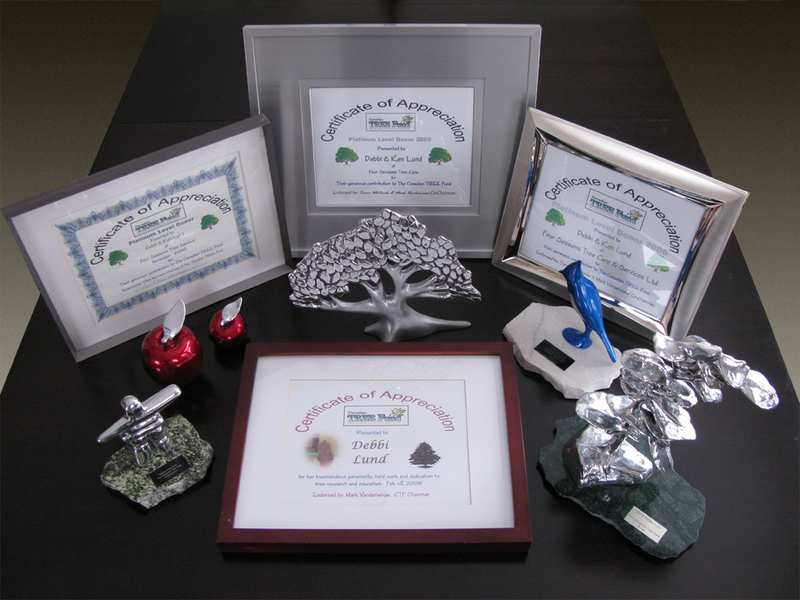 Over the years Four Seasons Tree Care is proud to have consistently achieved Platinum Donor status with The Canadian Tree Fund. We are faithfully devoted to the funding of tree research and educational opportunities that this Tree Fund offers. For more information or to make a tax deductible donation visit www.canadiantreefund.org.